At Swimtastic (and our sister schools SafeSplash & SwimLabs) we believe in the power of positivity. 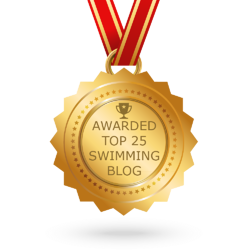 Positive reinforcement doesn’t just focus on a swimmer mastering a skill set. 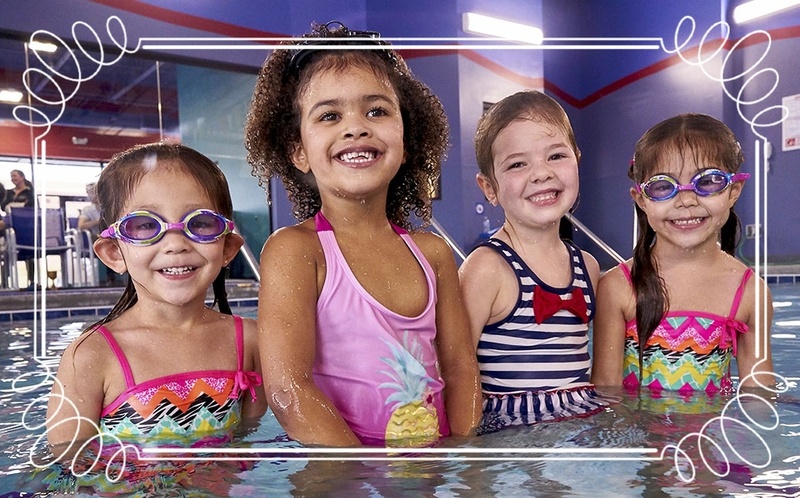 Our instructors are specifically trained to identify any element of the swim lesson that has elevated and impacted that kiddo in or out of the water. 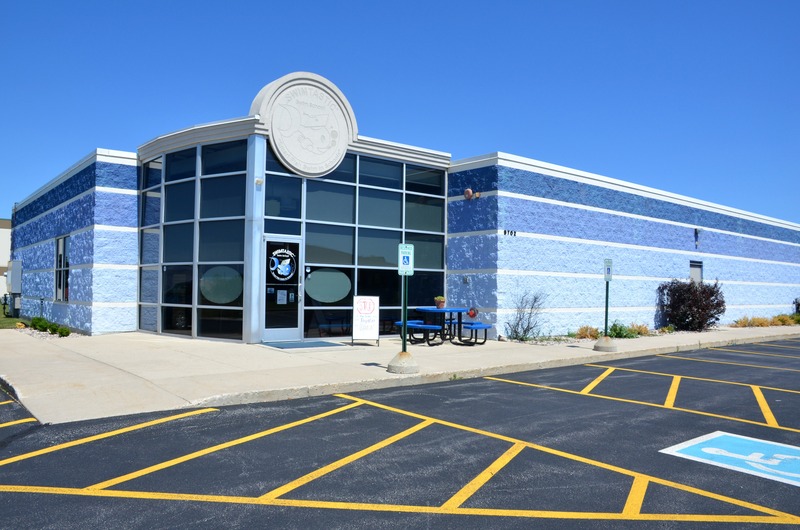 It’s not uncommon at Swimtastic to see lots of smiles, hugs, high-fives, and thumbs up...but wait there’s more!